T H A N K S A L L ! Big thanks too to Tricia who gave me a lift down, coz I wouldn’t have made it else. Isn’t it ace? You wouldn’t believe the positive energy, even from just that little group. Good energy just keeps on spreading, doesn’t it? Every time we smile, the world softens. This is good. It’s time to take the edge off our manias. Thanks for re-blogging this. I like your comment too – it’s a good angle on things – I think all our manias need softening up. 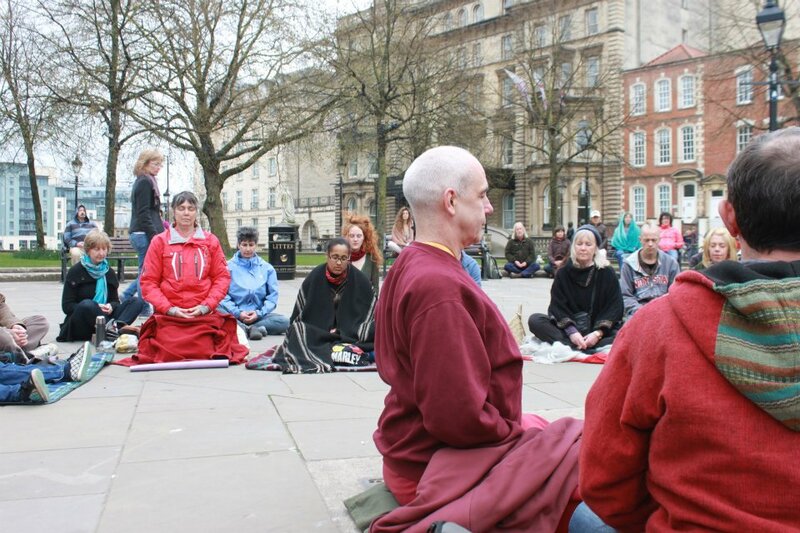 We hope to do another meditation flashmob soon… will post more pics! 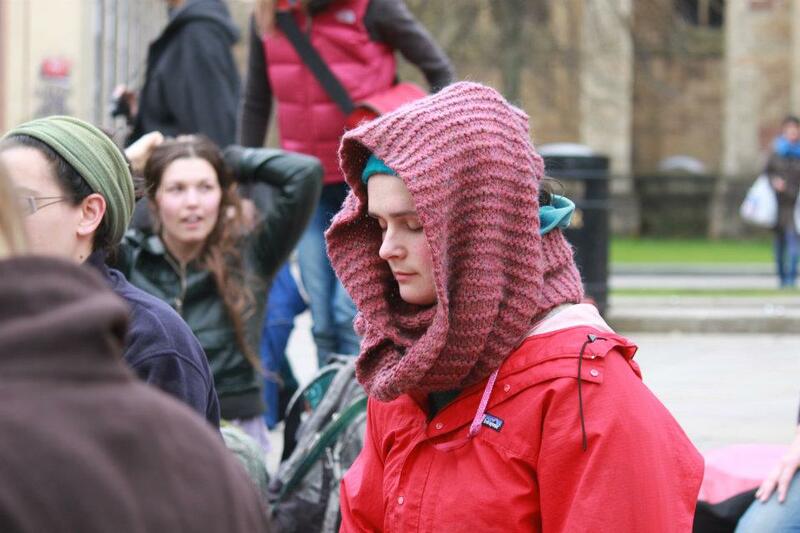 Please do post more photos on another meditation flashmob. We need it nowadays – problems are getting in our way everyday and we need to relax and meditate to ease our mind, body and soul. Yes, that is so true. 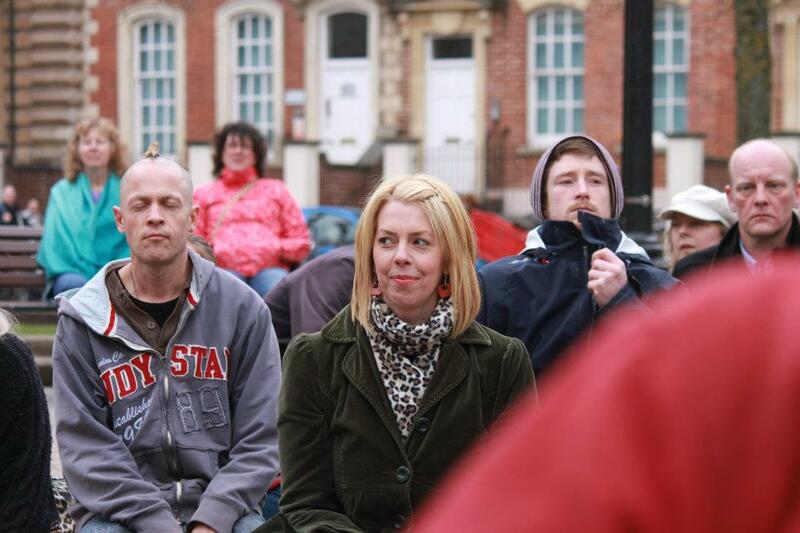 Problems are part of our everyday existence – meditation allows us to relax with them, coz they become part of our path.